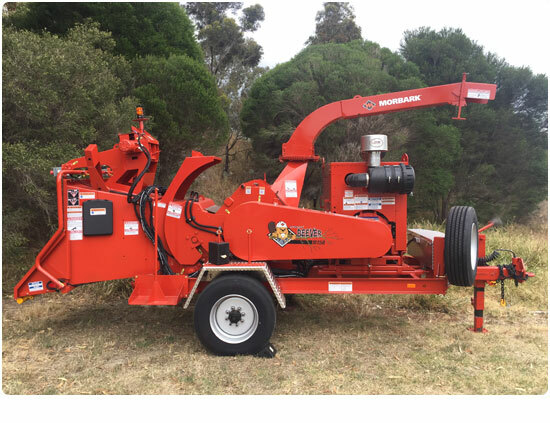 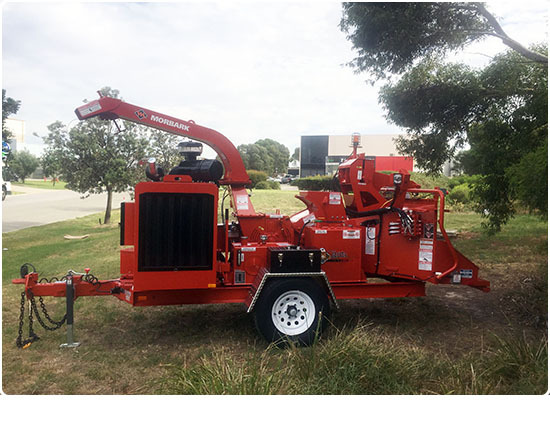 Global Machinery Sales are the authorised dealer for the Morbark brand in Victoria (VIC) and New South Wales (NSW), making us one of the biggest dealers of commercial wood chippers in Australia. 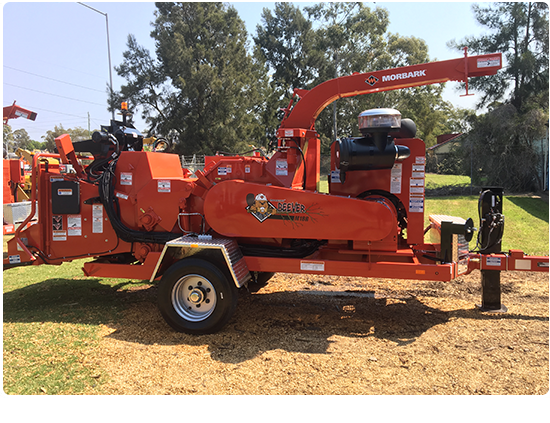 The Morbark wood chippers we stock range from 8 inch to 20 inch in diametre and are powered by CAT or Cummins engines in 97 HP to 400 HP. 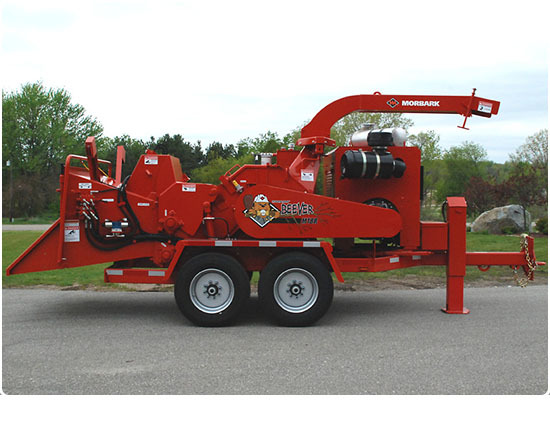 Morbark chippers are strong – they chip strong, grind strong and work strong. 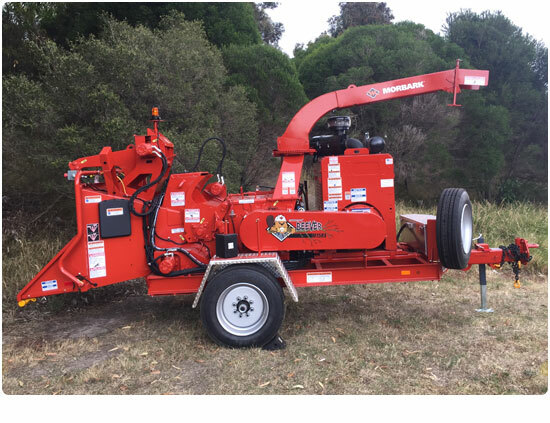 Scroll down the page to see our range of Morbark chippers below and don’t hesitate to contact us on 1300 072 926 for any questions you may have. 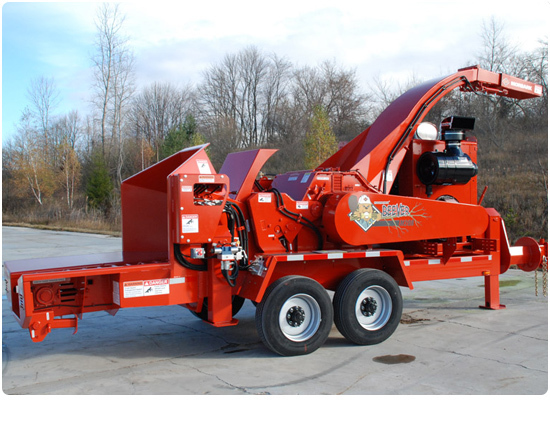 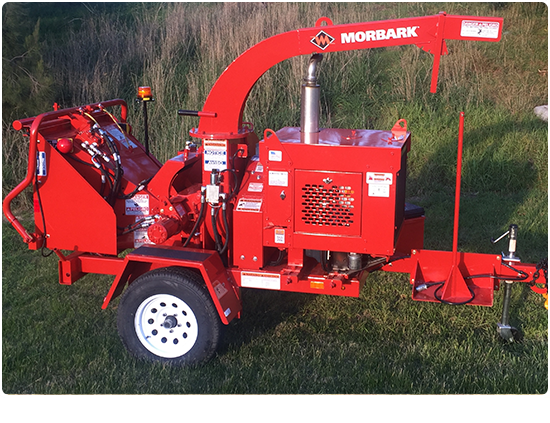 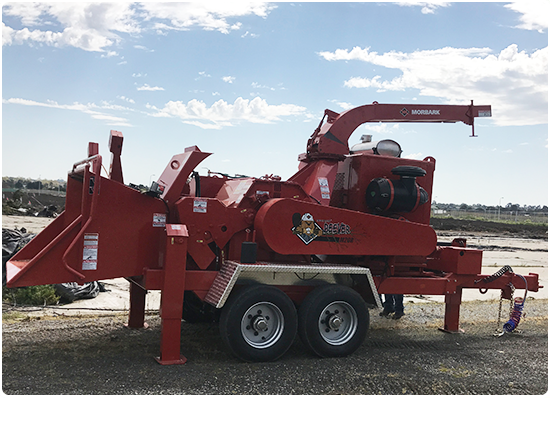 Morbark builds commercial grade wood chippers that create opportunities for customers serving the forestry, recycling, sawmill, biomass, landscaping/irrigation, rental and tree care markets. 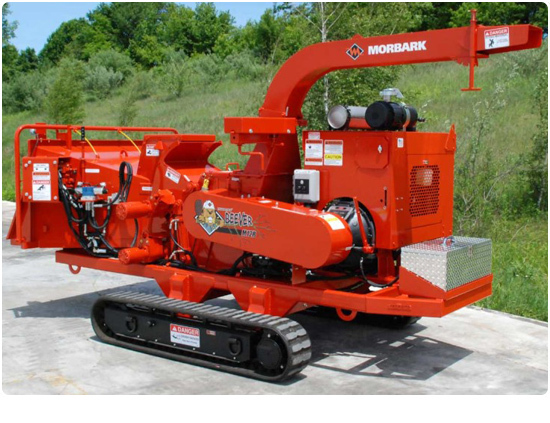 Morbark equipment helps customers harvest, process and convert organic materials into valuable, usable and environmentally sound products. 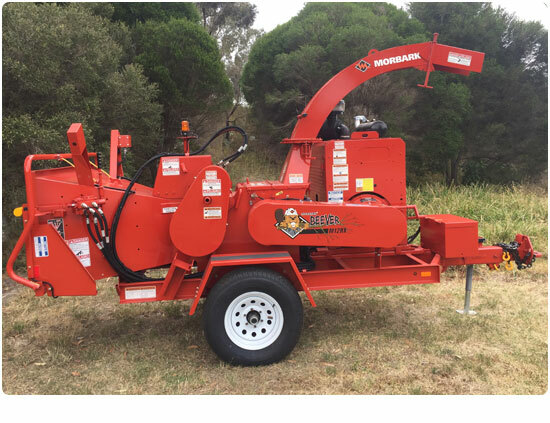 With nearly 60 years of ideas, invention and phenomenal growth, Morbark is recognised as a world-class manufacturing company with world-wide markets, and a reputation for designing and building robust, rugged and reliable heavy equipment. 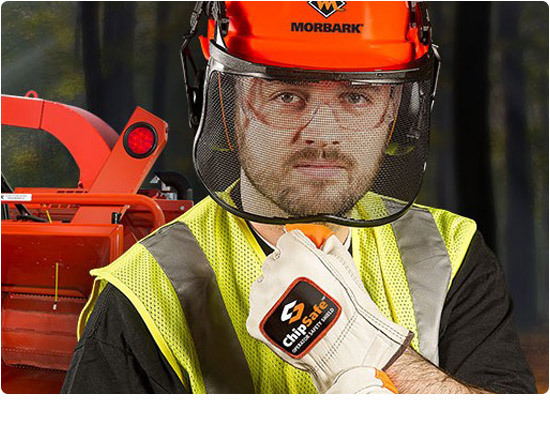 The ChipSafe Operator Safety Shield: The latest operator safety innovation for Morbark® Beever™ wood chippers!